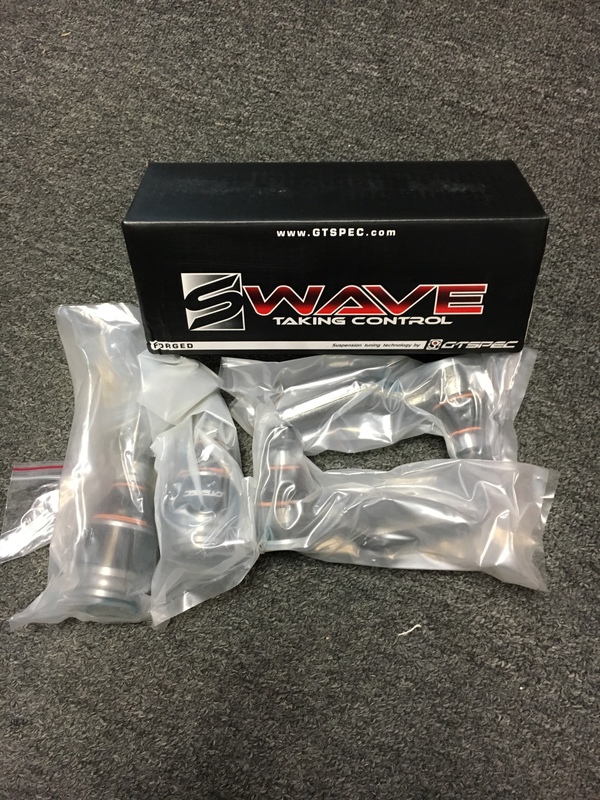 Selling brand new gtspec front ball joints those will fit all 93-2014 Impreza wrx / sti . Do you still have these? PM’ed you. Let’s make a deal! 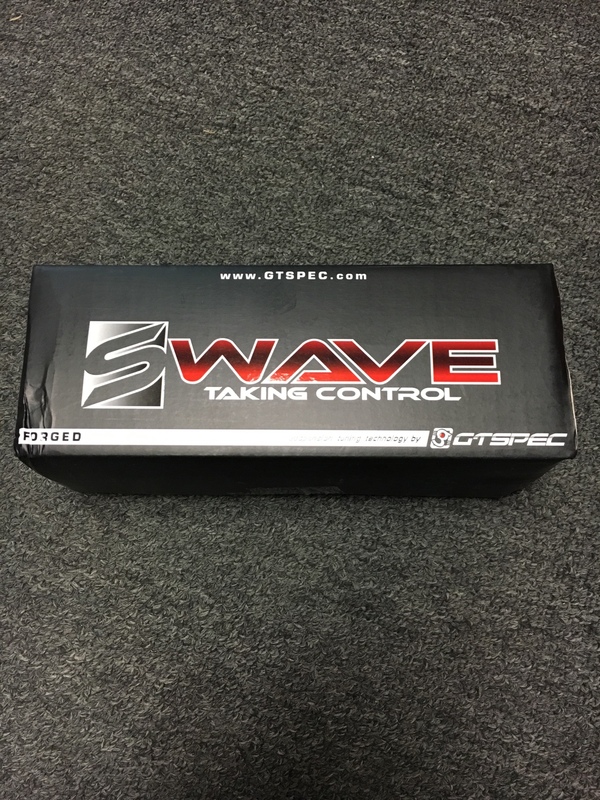 Are these for adjusting roll-center on lowered cars? Or, direct replacements?